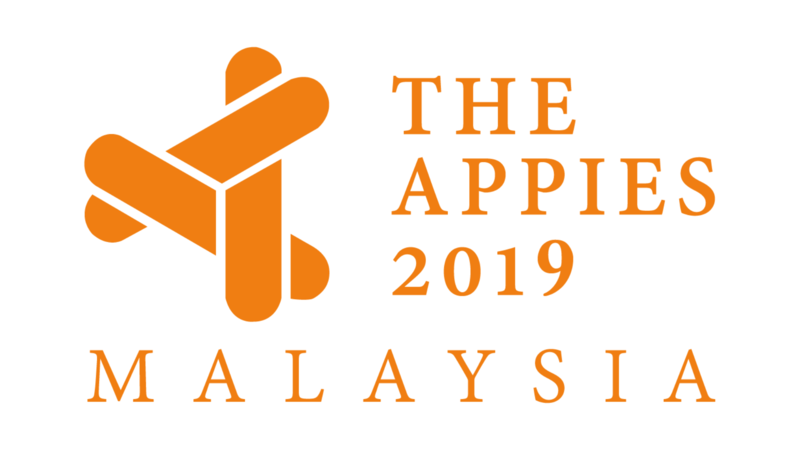 (Marketingmagazine.com.my) – Due to many requests, the organisers of APPIES Malaysia awards have agreed to extend the deadline for entries to 31 March, 2016. Attracting participation from top marketers, advertising agencies and partners, APPIES not only showcases the best, but also provides an unparalled opportunity to learn, network and celebrate with the brightest minds in the business. “The 4-6-20 format involves presentation to a panel of top marketers in the presence of a live audience, with both judges and delegates having opportunities to fire questions at the presenters. This makes for excitement, energy and lots of good insights,” says Harmandar Singh President of APPIES Malaysia. Led by Chief Judge of APPIES Malaysia 2016, Adam Wee Abdullah, Group CMO of the CIMB Banking Group, entries will be judged by a panel of 20 assessors who make up the Who’s Who in the marketing fraternity across Malaysia. All entries are to be submitted to ham@adoimagazine.com via file transfer protocol (FTP) by 31 March 2016. All entries are to be submitted to ham@adoimagazine.com via file transfer protocol.